Discussion in 'Forza Horizon 3' started by GTPNewsWire, Jun 15, 2017. This article was published by Ameer Zaita (@Ameer67) on June 15th, 2017 in the Forza category. Not enough money to buy everything. So it's gonna be PC2 for sim racing and FM7 for car collecting and carporn. I really liked how Dan Greenawalt pitched it. 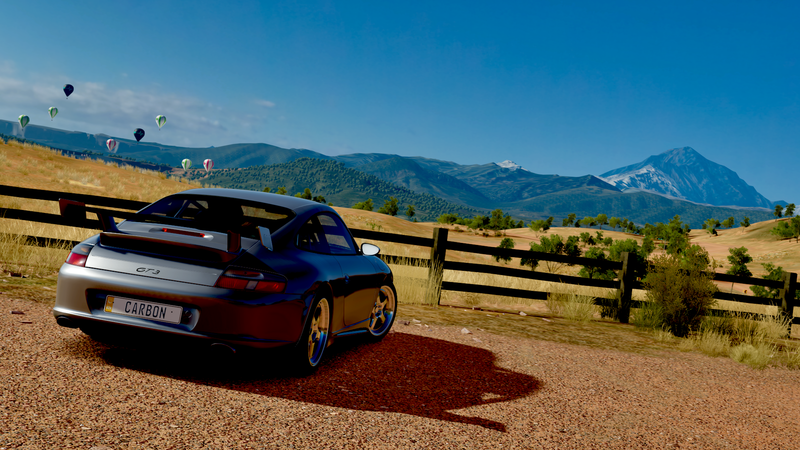 said its the gravitational power of monthly forza players that helps them now with stuff like porsche making world premiere in their show etc. pretty humble, he could go like "we have become the best and so blah blah". UKMikey and VXR like this. So this is where all my Gran Turismo 5 friends went. CSLACR, The_Lurker and JoshB1984 like this.